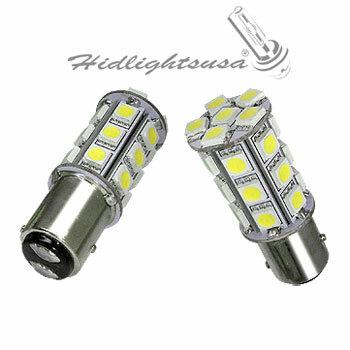 Diameter 20 mm, 28mm height (LED part). 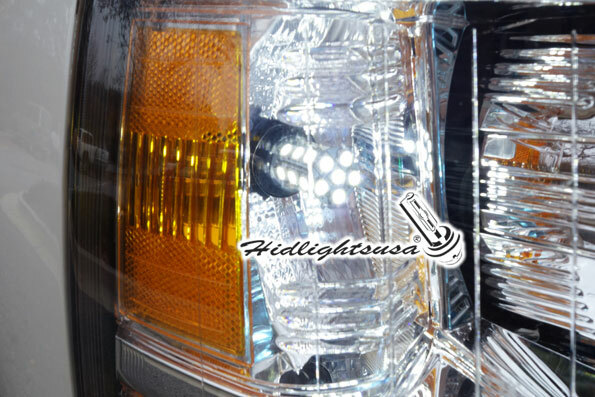 54mm total height. 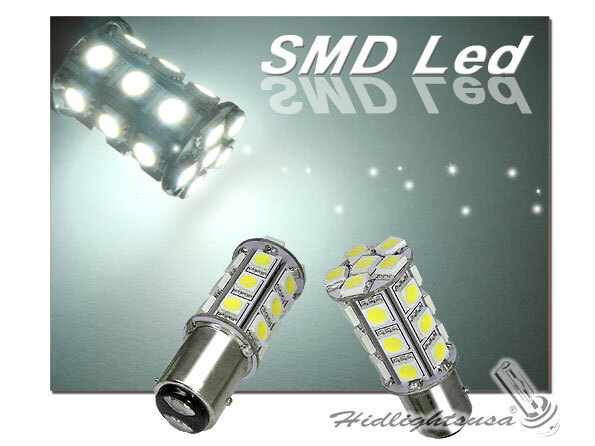 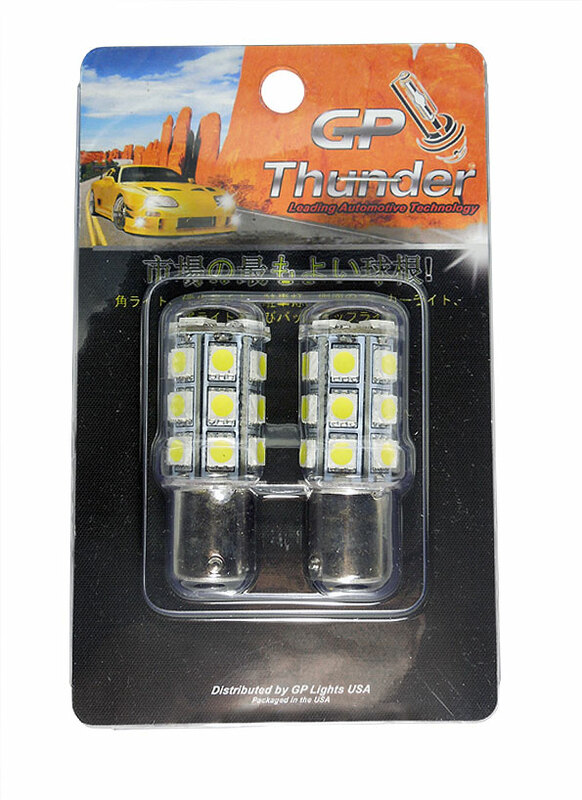 •6 SMD LEDs up layer, 18 SMD LEDs down layers. 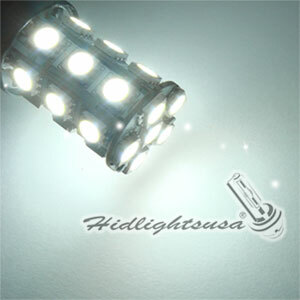 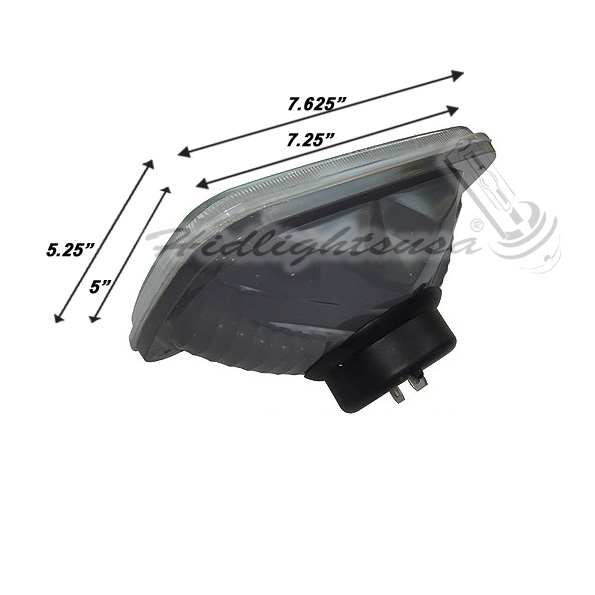 •Total 24 SMD LEDs Lights with Wide View Angle for better reflection.